I was looking back and actually got to start working with Aljerome in 2014 and he was working on building his vision which is Collar and Combs. Definitely check out www.collarandcombs.com, I love what they do, “Collar and Combs is a refined, but trend-conscious, personal style service for men. 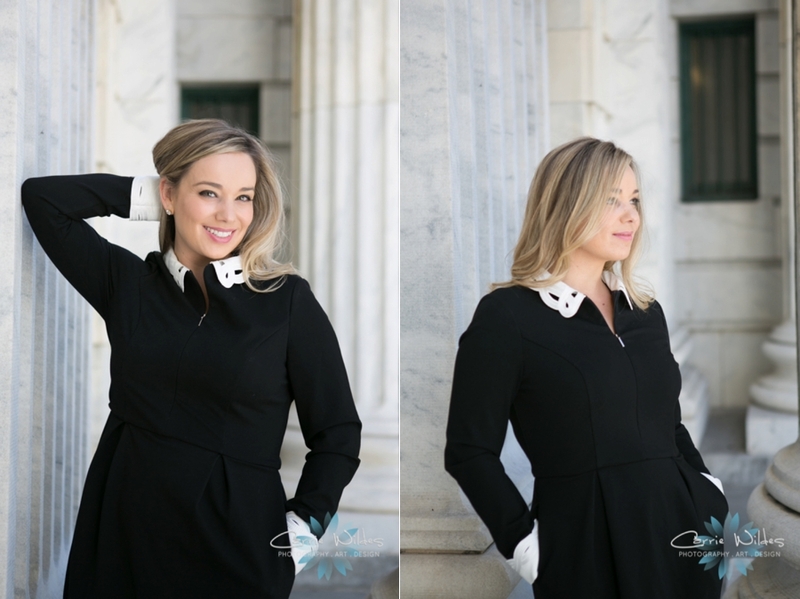 The company provides personalized style fashion and style recommendations based on each client’s taste and interests.” These are a few of my favs from the shoots I’ve gotten to work with him on. He always likes to be serious so I always try and make him smile and laugh:-) It’s so cool to hear my client’s vision and then see it become a reality. Awesome job Aljerome! We got to work with these beautiful ladies and gorgeous gowns from The White Closet Bridal at Armature Works for some real bridal style. Esther was in 2 different styles from Stella York one flowy design with pockets and a full lace gown with crystal jewelry and hair piece. Ashley wore 2 different Justin Alexander looks that were sleek and elegant and a little Marilyn Monroe:-) The wind made for some fabulous veil shots and even some behind the scenes of how we got them that I couldn’t resist sharing:-) I love this shoot because the goal was some fun and carefree looks of real brides in these styles. So fun working with you all!!! Meet Nicole! I loved doing this photo shoot that showcases who she is an her brand as an Aesthetic Influencer. 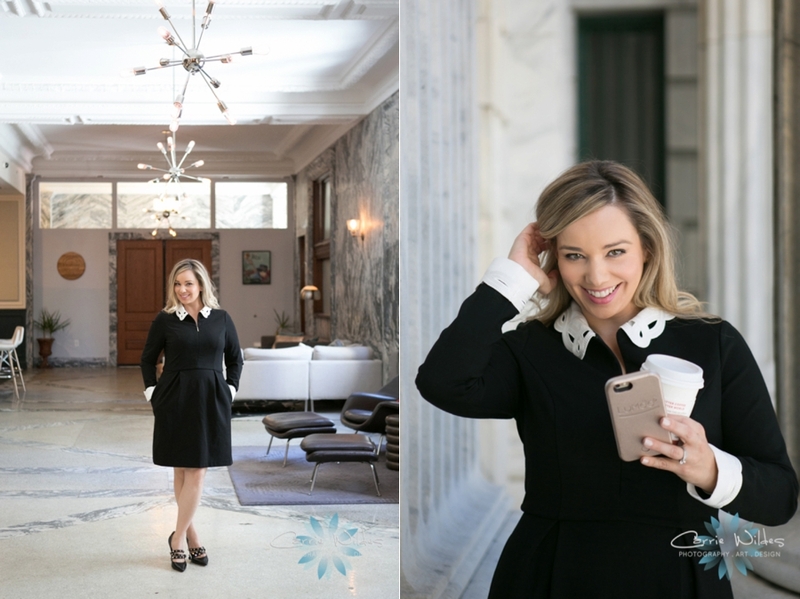 We used the lobby and front of Le Meredien, which looked amazing with several different looks and some of her favorite inspiration. The book she used had the quote "Choose your dreams over your fears." pretty perfect! So fun working with you Nicole!! As a wedding guest, when you read your invitation and it says "Beach Formal" or "Black Tie Optional" ever wondered: "What the heck am I suppose to wear?" Our friends over at The Black Tux shared with us this really cool guide that will never leave you wondering what style you should wear again! I always enjoy doing a little editorial like style. 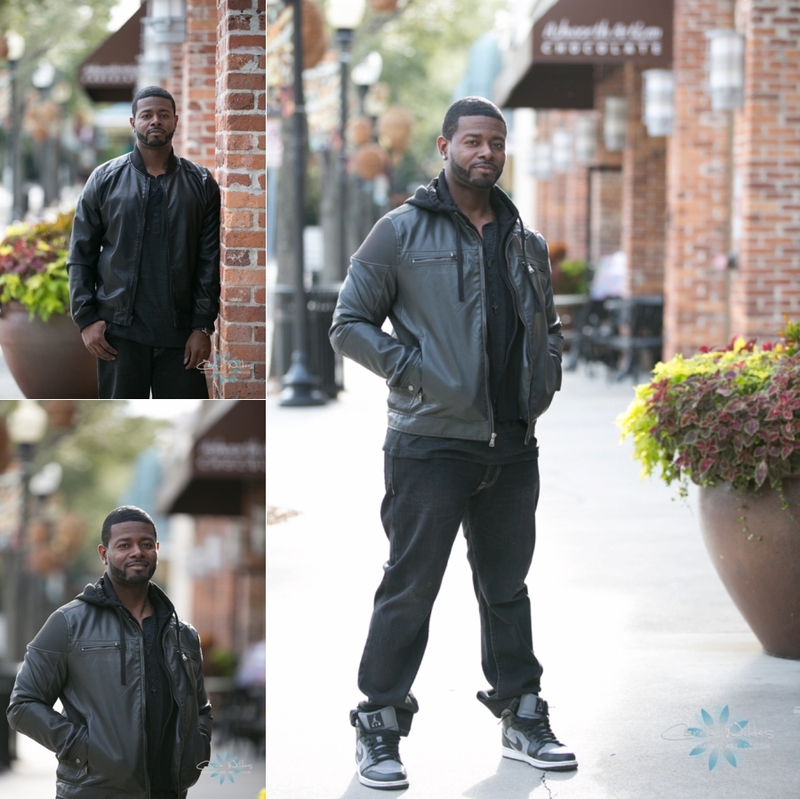 Aljerome came down to Tampa from VA for a photo shoot with a couple different looks for a business he is starting. Hyde Park was the perfect place! 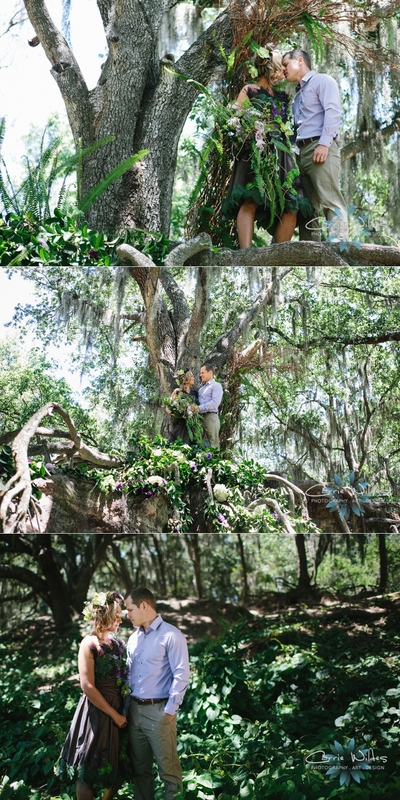 Savvy Deets Bridal featured liked our creativity and featured it today! See the story here! 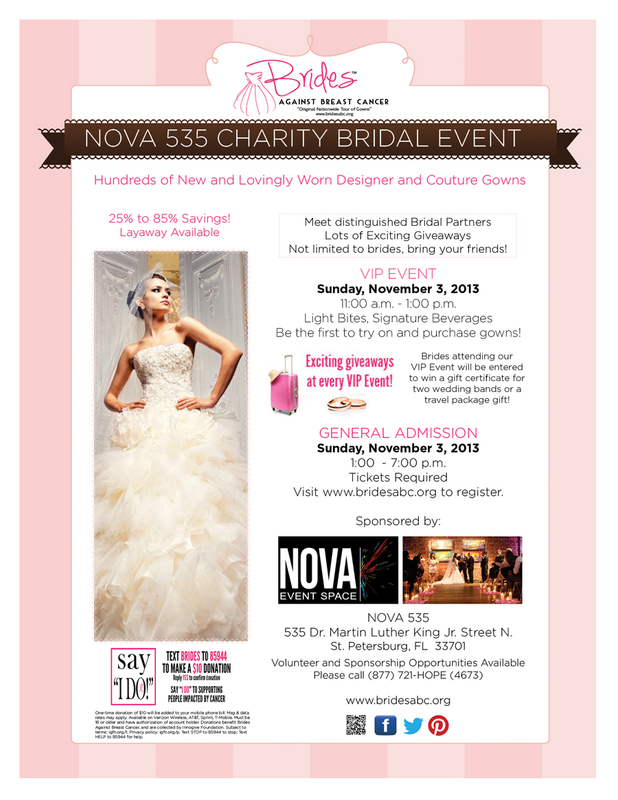 Brides Against Breast Cancer Coming to NOVA 535! Brides Against Breast Cancer sells all brands of designer and couture, new and lovingly worn wedding gowns. Brides Against Breast Cancer will contribute $2 million dollars to help people impacted by cancer this year. Brides Against Breast Cancer will distribute more than 10,000 breast “self-exam" cards yearly. Gown prices start as low as $99 and range up to $3,900. Gowns are available in sizes from 2 to 24. The average gown price is $600. We carry bridal accessories including tiaras, veils, slips and more. We have a dress to fit any bridal budget and wedding theme. A convenient layaway plan is available. The most popular gown styles are mermaid, lace, and gowns with a "sweetheart" neckline. We also offer reception dresses, bridesmaid dresses and mother-of-the-bride gowns in our Bridal Boutique. To register for a show, or for more information visit www.bridesabc.org/upcomingevents or call 1.877.721.HOPE. If you have already said “I DO” and want to donate your gown, please visit www.bridesabc.org/donations to learn more. Your donations are tax deductible. There will be lots of beautiful gowns, giveaways, and we'll be there! Sunday November 3rd at Nova 535! 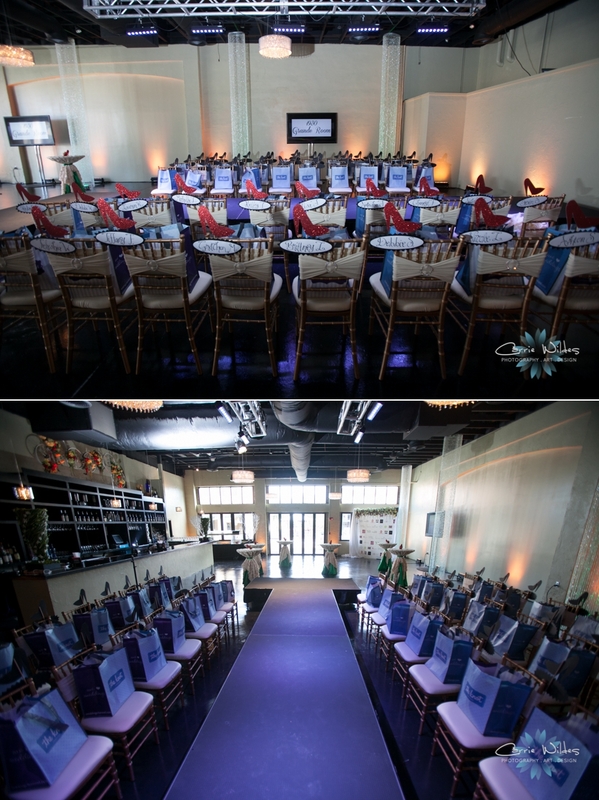 We were so excited to work with The 1930 Grande Room, and great team of event professionals as they hosted an open house and fashion show. The theme and concept for the decor was the Wizard of Oz. The 1930 Grande Room is a really unique wedding and event space, and home to StoneChef Catering. Guests entered on one side to a step and repeat complete with Dorothy, Tin Man, Cowardly Lion, Scare Crow, and Toto. I LOVE the center pieces Events in Bloom designed, ruby slippers with red and yellow florals and yellow bricks. Above the bar hung a giant floral bike wheel creation, and on the bar, floral spinning tornadoes. The other side of the space was a lounge area, where you could even watch Anthony and his team create all their delicious cuisine. All the brides that attended got front row seating for the fashion show and some swag. Anglo Couture showcased their bridesmaids dresses and bridal gowns. Toto, (who happens to be my little dog Abita:-) even walked down the runway! Emerald City from Lucky Lemon Films on Vimeo. 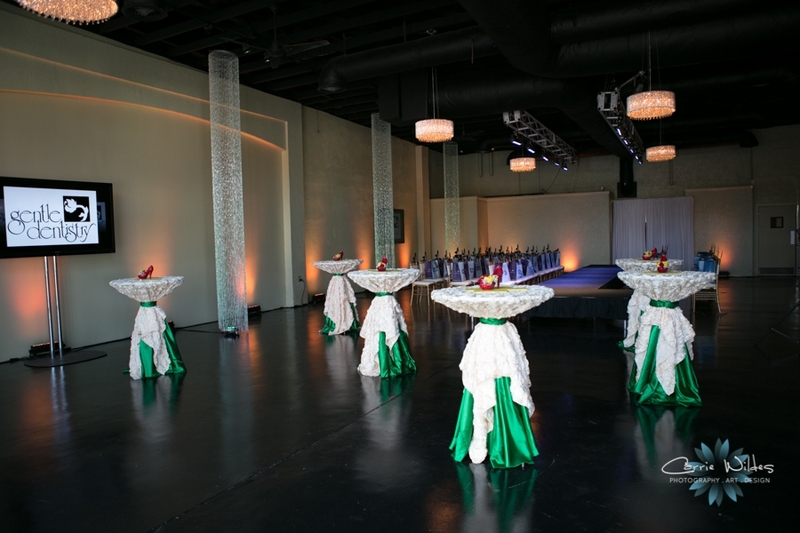 We excited to be photographing the "Emerald City" fashion show and open house at the 1930 Grande Room in Ybor! It's going to be an event you don't want to miss, details below! One of the best things about what we do is if we want to do something really fun and totally creative we can! We partnered up with Linda, from Linda Marie Weddings and Events, and Jana from Events in Bloom and they really came up with the theme and concept and it turned out beautifully! Besides the photography, really my only contribution was the dogs:-) Linda explains it much better then me so you can see the detail below. Styled shoots are a lot of time and works so we are really purposeful in making sure to get them published so it's a win win for everyone! 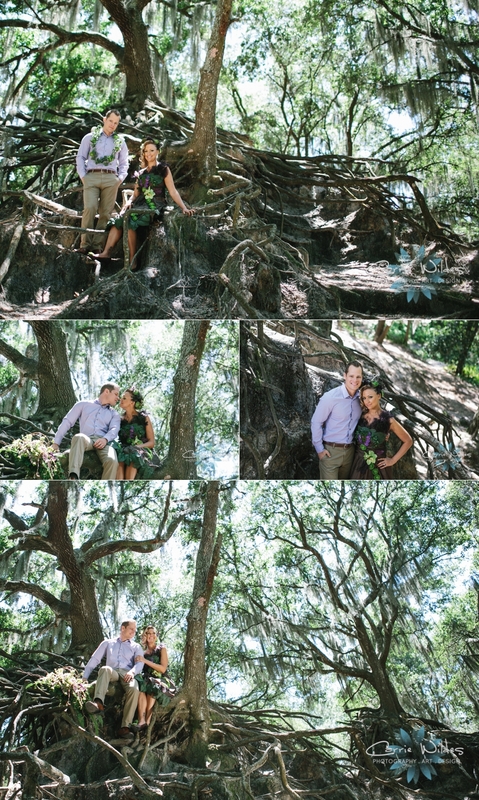 This one is featured on Weddingwire today as well!! 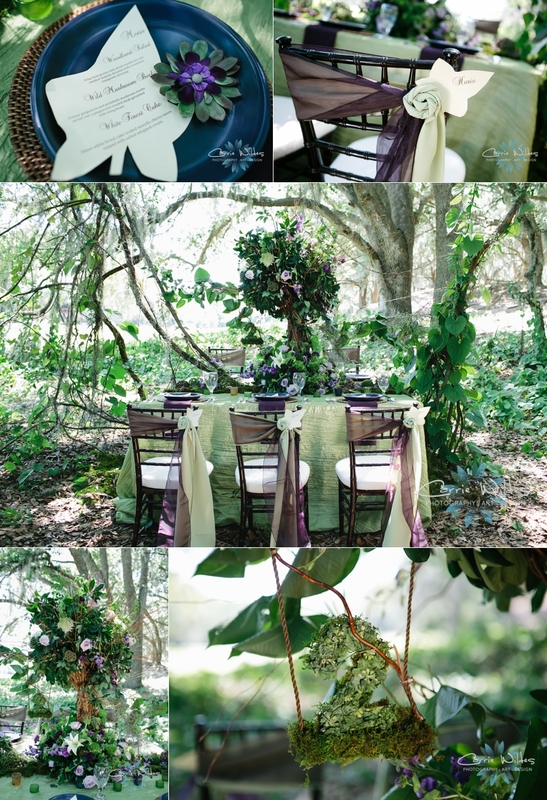 "The styled shoot's name is "Fete Des Fleurs" (meaning Feast of Flowers in French). The original inspiration was from a swatch of striped fabric which was used for the napkins, the ties in the groom, our adorable puppy groom, as well as the sash around the bride and the bridal bouquet. Two of the main colors from that swatch were used for the linens and the florals, which I imagined being perfect against a lush green natural backdrop. The reasoning behind the feast of flowers was to create an atmosphere of feasting in a french garden, with a combination of florals, succulents, vegetables, and fruits as the main courses. Our paper suite was gold and pink French font, flourish and romantic. Our striped candy kisses was a sweet ending to a wonderful meal! The "piece de resistance" was the striped organza Hayley Paige wedding gown, playing off the stripes in the inspiration fabric. Which was shipped straight from the runway in New York"
Last week I was a mentor/instructor at After Dark in St. Louis. It's a really awesome experience for photographers to increase both the business and shooting skills through small group and hands on interaction. I attended my first one in Vegas a few years ago, Kansas city last year and it was so much fun being a mentor this year! I taught a number of business/workflow sessions but I did get to have some fun too:-) For the shooting portion there is a team of hair and makeup stylists along with all different models from babies to fashion and this year zombies too:-) Annie Radigan was our hair and makeup stylist and Tifani Ehren Davis was our amazing model for this shoot. We really just worked on lighting, posing, and I threw in some post processing stuff that I usually don't do. Union Station, right downtown is like eye candy for photographers. Here's a few of my favs! I'll be working with the Ritz Carlton Salon and celebrity hairdresser Giovanni Guintoli for a 2 day workshop and we are looking for 5 models. You'll get recognition with the Ritz Carlton and potential advertising for Ritz Carlton and local magazines, exposure to future photo shoots, and a photo portfolio for the 2 days. So it's a pretty awesome opportunity! Connie is into theater, acting, and film and wanted to do some updated lifestyle photos. I love doing sessions like these very editorial magazine like. Connie has such a sweet and fun personality! Her dream is to work in film and I hope she can use some of these photos to make it happen! Mardi Gras Chic Featured on Head Over Heels! 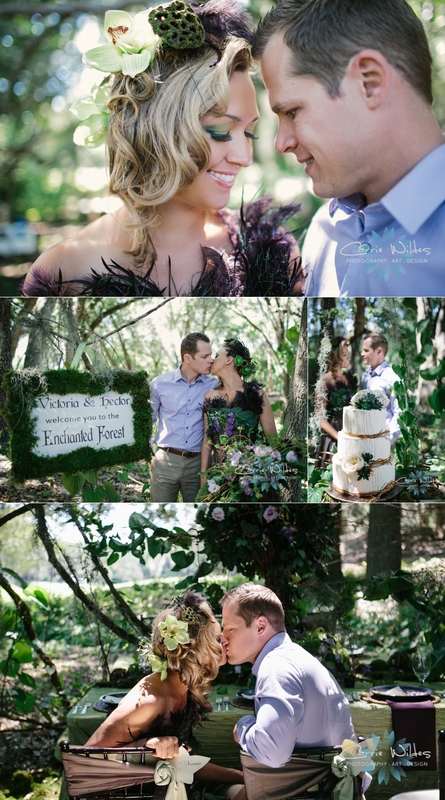 Our stylish Mardi Gras chic themed shoot is featured on Perfect Wedding Guide's Head of Heels blog today!!!! Wohoo! Jackie is what I would call and everyday super-woman. She is a wife, mother of 3, serves our contry in the Air Force, and in her spare time does fitness competitions and modeling! Seriously, that is amazing!! She is a beautiful person inside and out, and I've really enjoyed getting to know her. We did this shoot with several different looks for both physique and fashion so just wanted to share a few of my favs! Happy Fat Tuesday Feature on My Inspired Wedding & Poptastic Bride! Mark your calendars! Saturday, Sept. 17, 2011 | 9am-6pm International Academy of Design and Technology. Part of the kickoff activities for Fashion Week Tampa Bay will be Blogger Brilliance, which will bring together fashion, food, travel and lifestyle bloggers from across the country. The goal is to share the love of social media, branding and more!! I'm super excited to be one of the panel members for this conference! You can find out more info and register HERE! For Cassandra's 16th birthday she wanted to do a really fun fashionista session. She is such a gorgeous and sweet girl with an amazing future ahead of her. What a treasure to get to work with her and her mom! Here's some sweet sneaks of our session!